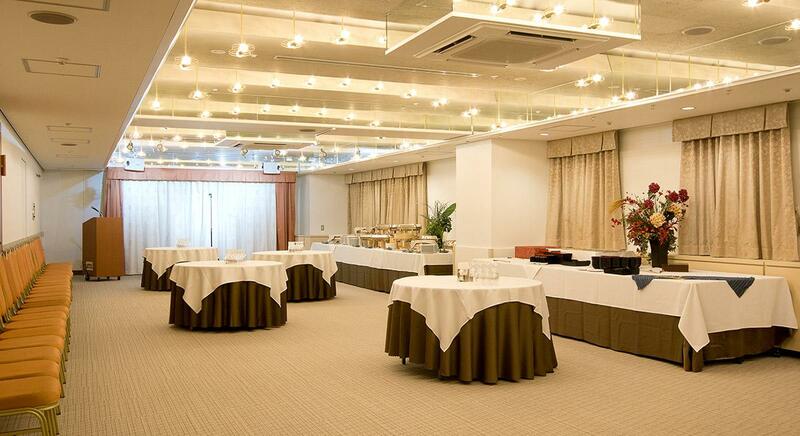 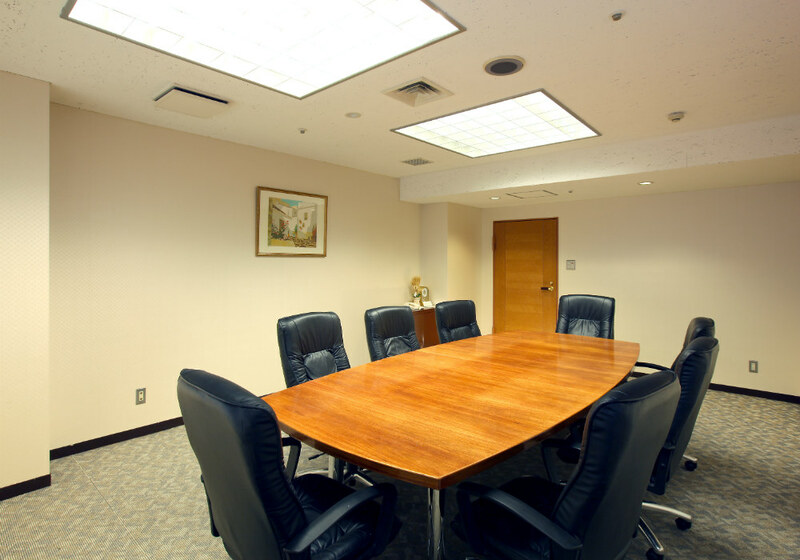 The hotel has eight meeting & banquet rooms of varying sizes suitable for business trainings or seminars. Our exclusive staff support all of your business needs. All the rooms are located in the Annex. 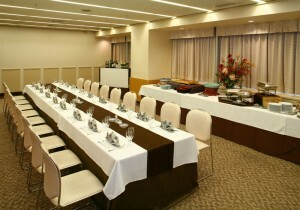 Ideal for study stays and meetings. Meeting & Banquet rooms can also be used during late-night hours (from 10:00 pm to 8:00 am next morning).